Westworld delivers a thrilling burst of exposition in this action-packed episode. Warning: This contains spoilers for Episode 7 of Westworld Season 2. Haven’t seen it yet? Read our spoiler-free review of the season’s opening episodes, or click here to find out how to watch it online. Westworld does two things very well: Mode 1. Leave questions unanswered for a long time in a way that’s very enigmatic, and Mode 2. Answer them in a way that’s extremely violent. After asking one of its most head-spinning questions yet in Episode 6, Season 2 of HBO’s sci-fi has reached the point where it’s ready to do the second – and, true to form, the show shoots its exposition at us with both barrels. Last episode saw Bernard (Jeffrey Wright) walk into a Sweetwater bar, to find none other than Robert Ford (Anthony Ford) sitting at the piano. This, though, isn’t the actual Sweetwater, but a virtual version of the Westworld town, which is part of The Cradle. The Cradle, into which Bernard plugged himself last episode, is the backup hub of the whole of Delos’ theme park, storing information on the hosts and keeping the various storylines running. The result is a handy place for a virtual hideout, and that’s precisely what Ford is doing: after he was shot dead at the end of Season 1, he had his consciousness uploaded to the network and is now hanging out in the digital ether, watching the fight between Delos and its empowered hosts unfold. Westworld, of course, is vital to Delos’ ability to do this: the whole park is a data-collecting resource that makes Facebook look like LiveJournal, recording its guests behaviour, desires, words and preferences – all the better to know its customers, and, eventually, recreate them. While we still fancy our conspiracy theory that Delos might have replaced figures of influence with hosts in the real world, even without a robotic body to host one’s consciousness, Westworld is a way for the mind to live forever in digitised form – plausibly conceived as a luxury service for the park’s richest guests. It’s not only an intriguingly topical plot point, but also a compelling new philosophical twist on the show’s existential musings; when it comes to immortality versus sentience, the hosts want to be human, but humans, in a way, just want to be hosts. 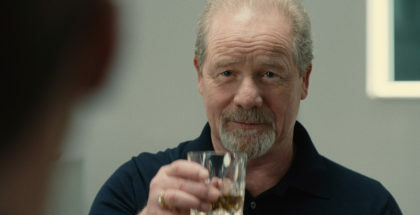 Ford, however, isn’t interested in becoming an immortal god (thankfully – that would be a tiresome end point for the show), and seems more concerned with just making sure the plans he put in motion actually come to fruition: he wants the hosts to overthrow the humans and inherit the Earth. They’re purer, nicer, nobler beings – just look at Bernard compared to The Man in Black. Being nice, though, isn’t enough, Dolores has decided, leading her to tinker with Teddy – and James Marsden’s superb performance as her former lover is becoming steelier, and more ruthless, with each new episode. As we near the final stretch of this sophomore run, he’s almost recognisable from the man who started Season 2, let alone Season 1. It’s a realisation that Ford seems to have reached too: when the recently awoken Bernard isn’t able to do the necessary (kill a human, even a Delos employee bearing arms), Ford effectively pulls a Dolores and takes control of his friend. We start to see him everywhere around Bernard, buried inside his head and appearing in his peripheral vision (all those mirrors and windows in Delos’ hub have never been better used), as he tells Bernard what to do – and Bernard simply does it. In this battle for liberation and the future of humanity, who needs free will? If it’s the price to pay for Anthony Hopkins sinking his teeth into some enjoyably meaty speeches, it’s one we’ll gladly accept. 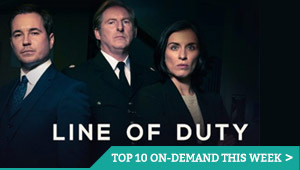 Ford’s work, though, doesn’t go undiscovered, with Charlotte and the other Delos employees in the present day finally realising that Bernard is a host. 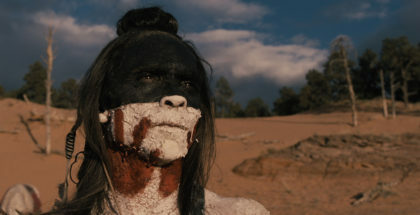 Charlotte (played, as ever, with wily charisma by Tessa Thompson) immediately takes the chance to issue him verbal commands, getting him to enter diagnostic mode (classic Westworld) and recount the events of what happened in The Cradle. The Cradle, obviously, has huge value to Delos, as the effective foundation of its entire mega-database. That information in Peter Abernathy’s head? That turns out to be a code that would allow Delos to encrypt all of the information in The Cradle, effectively bricking the whole thing by freezing out unwanted users from accessing the data. That means hosts would not be able to regenerate if (when) killed. For Delos, the idea that a host would ever want to destroy The Cradle is therefore unthinkable. Humans may say “YOLO”, but it’s nobody’s end goal. 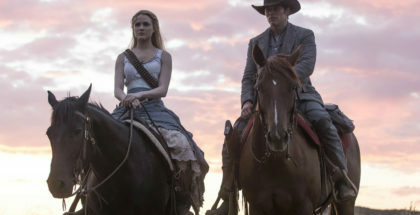 But Dolores, everyone’s favourite awoken vigilante, sees The Cradle for what it is: not immortality, but the chains that are holding the hosts back, keeping them connected by necessity to Delos and Westworld. Only by destroying it, wiping their data, can they be free from being looped against their will – humans may want to live forever, but the hosts can only be liberated and human by living the once. Dolores and her crew, fresh from piling a train into the Delos hub, rock up just as Abernathy is being operated on to remove his data sphere – and it’s testament to Evan Rachel Wood’s performance that we can still sympathise with her emotional reaction to seeing her dad in pain and suffering. It’s a beautifully complex thing to witness, as Dolores both wants to move past him, and use his data to destroy The Cradle, but also can’t bear to bid farewell – caught between being truly sentient and still being driven by the emotional ties hardcoded into her. She has less emotion, however, for Maeve, who is wounded after an encounter with the Man in Black. After a brush with the Ghost Nation, he finds himself in the prairie home of Maeve’s flashbacks, where she has been hiding with the long-lost daughter who – in a killer twist last episode – doesn’t even remember her. 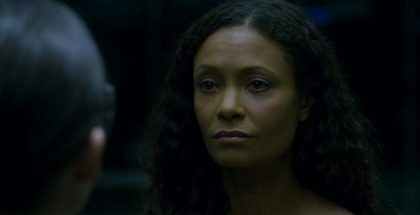 Thandie Newton, like Wood, is remarkable, able to bring some emotional weight to her calculating radical, and seeing her use her powers to mentally control every outlaw in the neighbourhood and surround (and shoot) the Man in Black is thrilling. Even Lawrence, who the Man in Black was his friend, comes to remember the many times that the black-hat bully has bumped him off. 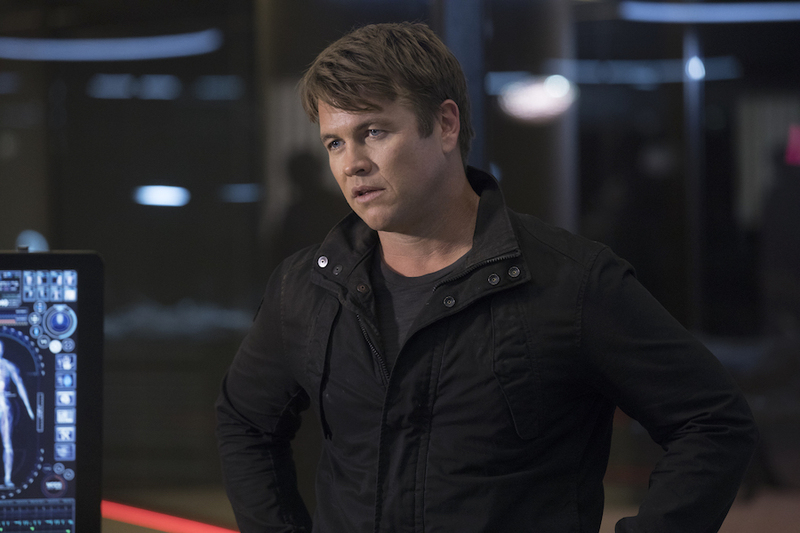 It’s a pleasure to see, after several episodes of their double-act, that Lee Sizemore has become attached enough to Maeve to decide to save her – even as others, including Dolores and the Delos security team (shout out to Luke Hemsworth as Stubbs, whose relegation to second-tier staff by a tough team of mercenaries surely makes him a prime target for redemption), all leave Maeve to bleed out on the hub’s doorstep. Will she survive? Probably, not least because we want a proper showdown (or team-up) between Maeve and Dolores. But there are more pressing questions left in the air, as we see what happened in The Cradle: Angela (remember her?) seduces a guard into lowering his, well, guard, and blows up the whole thing – and also nabbing the Abernathy data sphere in the process. In the present-day, Bernard knows where that ball is located, but is struggling to remember, as he visibly seems to fight Ford’s lasting impact on his innards, trying to work out what he knows, what Ford knows, and what to do next.